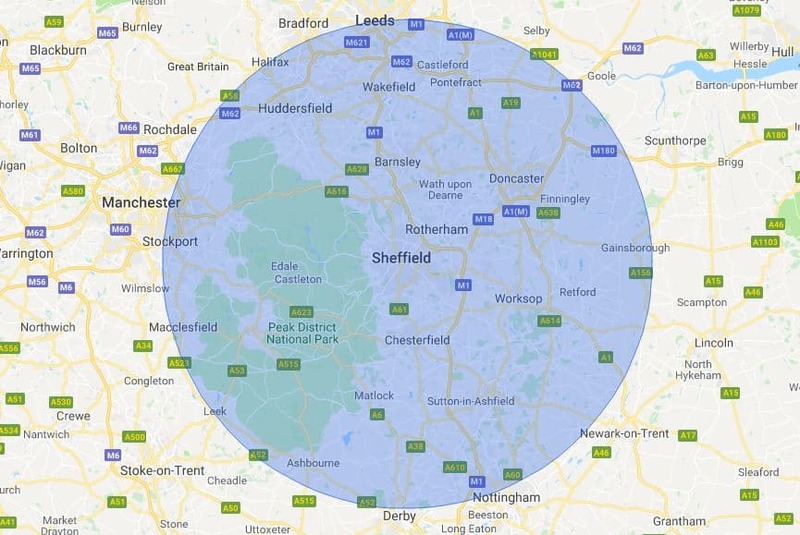 Our Sheffield mobile phone repair region covers a radius of 30 miles and takes in notable locations including Rotherham, Sheffield, Doncaster, Chesterfield, Huddersfield, Mansfield, Derby, Nottingham, Worksop, The Peak District, Barnsley and many more. All WeFix mobile repair workshops are fully stocked with spares for iPhone, iPad and Samsung mobile phone repairs. Why waste time and money going to a mobile phone repair shop when you can sit back, relax and let our service come to you. We can come to you at home or at work, all we need is a safe place to park.